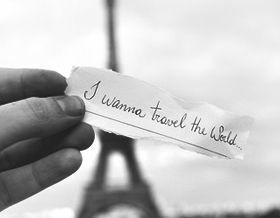 If you wish to journey far in this life, then travel light. 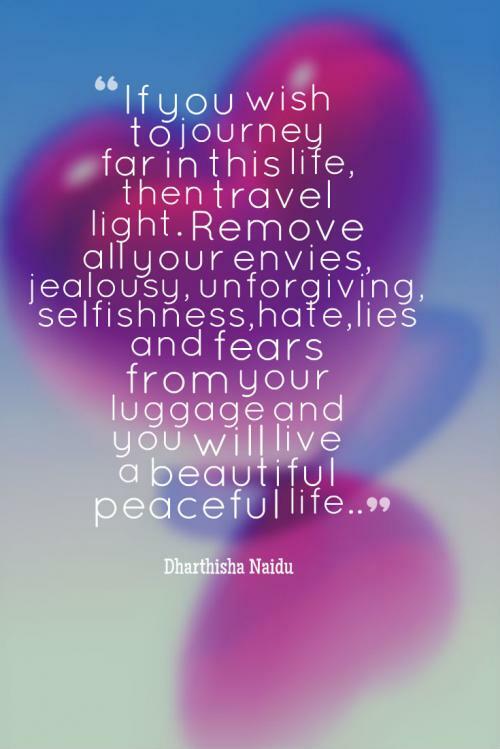 Remove all your envies, jealousy, unforgiving, selfishness,hate,lies and fears from your luggage and you will live a beautiful peaceful life. It is good to have baggage, it means you've travelled.